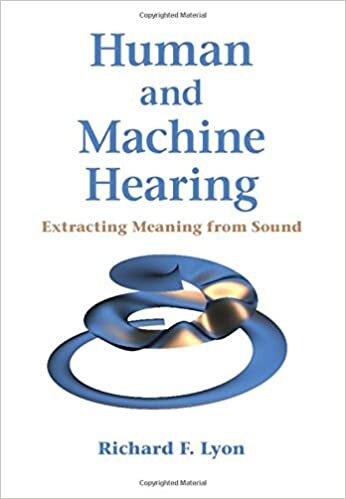 Course Description "Machine listening" is a multidisciplinary field at the intersection of signal processing, machine learning, and psychoacoustics. This course will begin by introducing necessary material from those fields to provide a foundation for the rest of the course. Machine listening is primarily concerned with analyzing and understanding three types of signals: speech, music, and environmental sounds and these will be the focus of the course. We will also consider additional applications that require the creation or manipulation of these sounds in speech and music. Course Description Fundamentals of computer graphics programming. Graphics hardware and software standards. 2D geometric primitives and raster images. 3D object representations. Data structures, algorithms, and the graphics pipeline. Graphical user interfaces. Underlying concepts in computer graphics systems, including games, animation, modeling, rendering, and paint systems. Course Description Multimedia database design issues. Indexing and retrieval of text documents, audio files, images and video. Multimedia data types and formats. Techniques and data structures for efficient multimedia similarity search. System support for distributed multimedia databases. Measurement of multimedia information retrieval effectiveness. Products, applications, and new developments. Course Description Introduction to multimedia topics, including: web design, game design, animation, data visualization, simulation and robotics. Introduction to multimedia hardware and software, including game boxes. Human interface design and input using multimedia devices. Graphical and other forms of output to multimedia devices. Emphasis on design and creation of web pages with HTML and cascading style sheets; interactive, graphical web-based programs; simple computer games, movies and narratives. Computer-based sound editing. Introduction to agent-based programming for simulations and robotics. Uses of multimedia in industry. Hands-on exercises. Course Description A survey of fundamental methods in neural networks. 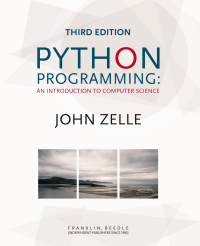 Single- and multi-layer perceptrons; radial-basis function networks; support vector machines; stochastic machines and deep networks; recurrent and dynamic networks; supervised and unsupervised learning; application to pattern classification and function approximation problems. 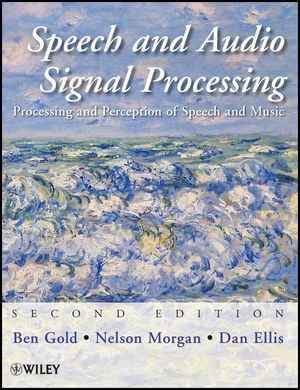 Course Description Audio processing is a huge field, so this course is necessarily eclectic rather than comprehensive. The first half of the course covers fundamentals in signal processing, pattern recognition, acoustics and auditory perception. In the second half we look at several application areas, including psychoacoustic compression schemes (such as MP3), speech recognition, music analysis and retrieval, and sound mixture organization.